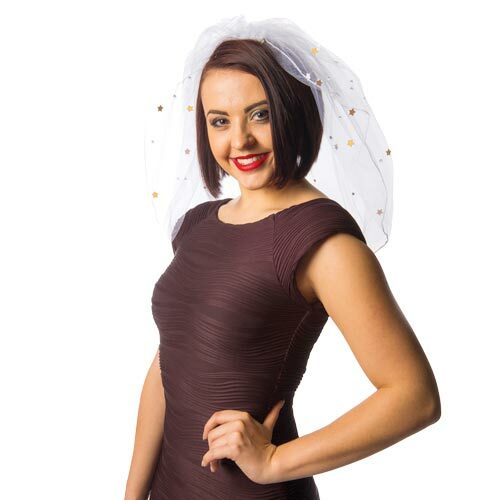 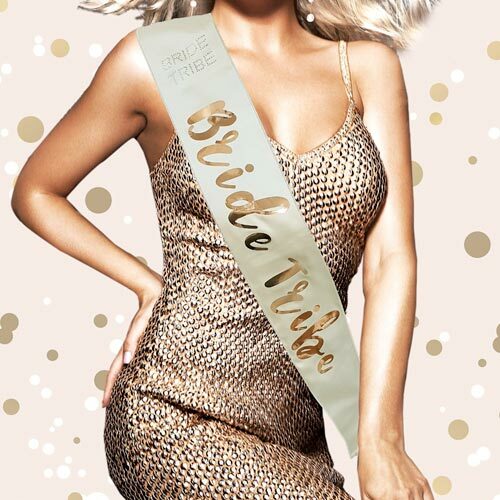 Sashes have been a staple of our range since we launched it all those years ago, but we at Last Night of Freedom like to move with the times, cream and gold coloured sashes are on trend right now and that's why we've added this bride tribe sash to our range. 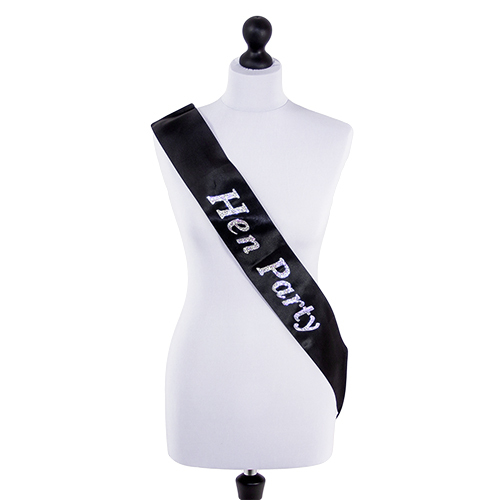 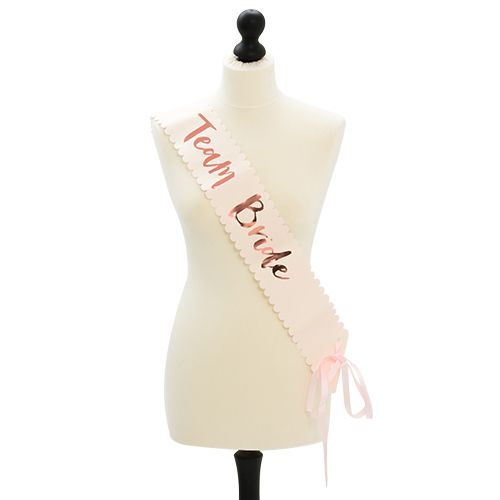 This delightful sash comes in a cream colour and has brie tribe lettering across the front in a good foil like material. 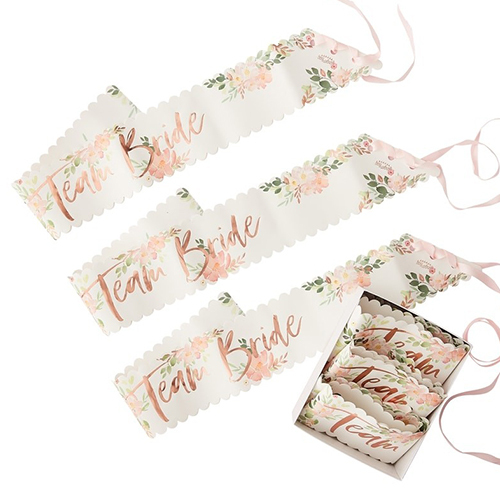 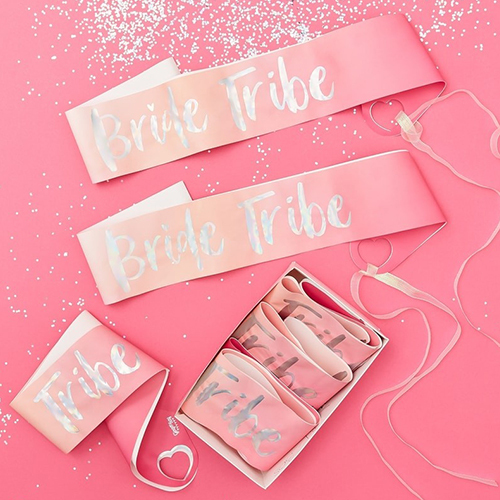 what really makes this sash stand out against the competition is the bride tribe diamante lettering across the shoulder, that just adds a little sparkle to finish off an already brilliant item.